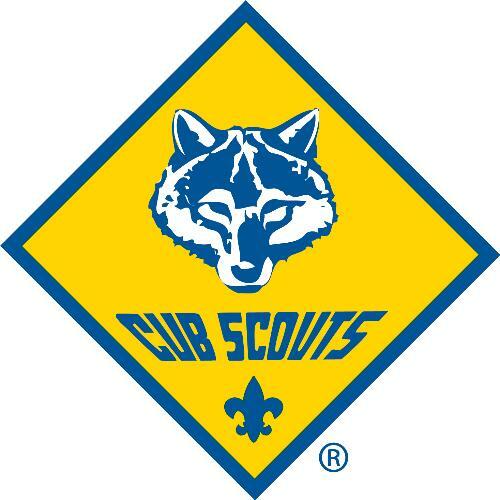 Welcome to Cub Scout Pack 47 with Dens for Boys or Girls. Pack 47 is a family scouting unit and is now accepting girls in our program. Pack 47 has been sponsored for over 50 years by The Church of the Pilgrimage (http://8townsquare.org/). If you would like more information about Scouting, please visit the National Scouting website at www.scouting.org, our local council, Mayflower Council www.mayflowerbsa.org and www.beascout.scouting.org. If you would like more information about Pack 47, please click on the "Contact Our Pack" link at the top of the page. We can also be reached at pack47plymouth@gmail.com We will get back to you as soon as possible.